September | 2011 | EthNoise! Please join us for our second Ethnoise! workshop of the fall quarter on Thursday, October 6th, at 4:30 in Goodspeed Hall, Room 205. Bob Riesman will present material related to his new book I Feel So Good: The Life and Times of Big Bill Broonzy (University of Chicago Press). 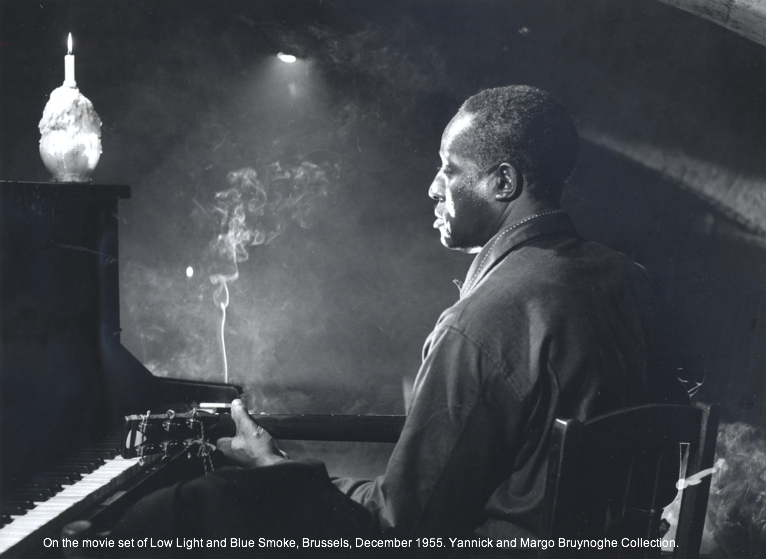 A major figure in American blues and folk music, Big Bill Broonzy (1903–1958) left his Arkansas Delta home after World War I, headed north, and became the leading Chicago bluesman of the 1930s. His success came as he fused traditional rural blues with the electrified sound that was beginning to emerge in Chicago. This, however, was just one step in his remarkable journey: Big Bill was constantly reinventing himself, both in reality and in his retellings of it. I Feel So Good traces Big Bill’s career from his rise as a nationally prominent blues star, including his historic 1938 appearance at Carnegie Hall, to his influential role in the post-World War II folk revival, when he sang about racial injustice alongside Pete Seeger and Studs Terkel. 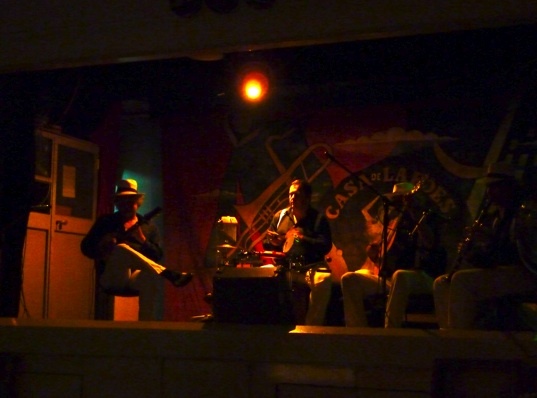 Riesman’s account brings the reader into the jazz clubs and concert halls of Europe, as Big Bill’s overseas tours in the 1950s ignited the British blues-rock explosion of the 1960s. Bob Riesman is co-editor of Chicago Folk: Images of the Sixties Music Scene: The Photographs of Raeburn Flerlage. he produced and cowrote the television documentary American Roots Music: Chicago, and was a contributor to Routledge’s Encyclopedia of the Blues. Our first Ethnoise! of the fall quarter will take place on September 29, at 4:30 in Goodspeed Hall, Room 205. We will feature three presenters discussing their recent fieldwork in Portugal, Haiti, and Brazil, respectively. Lauren Eldridge is a second-year in the Music doctoral program at the University of Chicago, a native of the south suburbs of Chicago, a recent graduate of Spelman College, and a music teacher/giver. 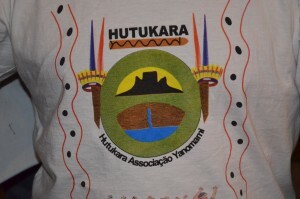 As the Brazilian government’s policy towards its indigenous populations progressed from paternalistic patronage in the early half of the twentieth century to a more ambiguous relationship fraught with economic and legal repercussions towards the close of the century, indigenous communities and their network of scholar-informants, academic administrators, and human rights advocates, have worked to establish new groundwork in laying out a path towards indigenous autonomy. This pathway is marked out with new approaches to licensure, the formation of academic disciplines, and intra-national as well as transnational alliances that promote the formation and encouragement of indigenous peoples in their professional development, thus capacitating an indigenous-led movement to protect the viability, sustainability, and quality of life for those who dwell in the Amazonian basin. This presentation will explore the various universities, civil associations, and indigenous communities that are working interdependently to strengthen the foundation for an indigenous society enacted by indigenous communities and developing indigenous agency in Brazil and beyond.